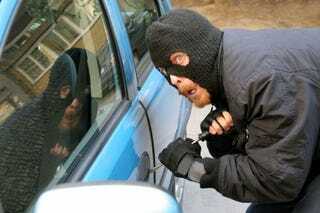 What is it with car thieves? A Minnesota man repeatedly dialed 911 after stealing a car to brag that cops couldn't catch him. Did they? Yep. You'd think with relatively high, tax-free profits on offer, the car theft profession would attract a higher quality of practitioner. At least in this instance, that's just not the case.